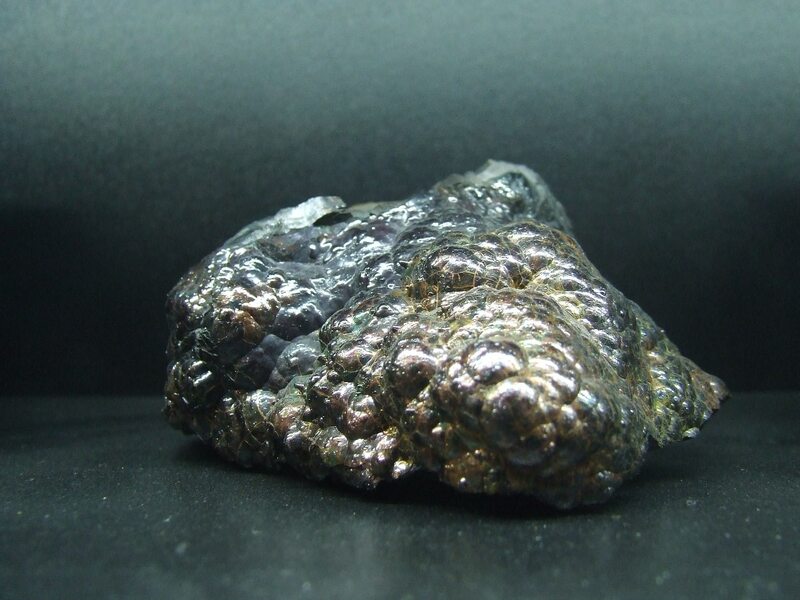 Hematite stone is most often grounding or stabilizing and protecting. In spiritual work, hematite stone is an excellent with helping to keep you balanced. The stone helps to absorb negative energy and calms in times of stress or worry. Hematite is a very protective stone. Great to carry to help you as well to grounded in many situations. Stone is also good for helping to transform negative energies into a more positive ones. Hematite stones are creating a protective environment. Creating a sort of reflective shield around the person who wears them. This makes these stones also convenient for meditation. The created shield enables reflecting negative energies, thoughts and feelings back to their source. Hematite stone brings mental clarity, better focus and concentration, clear thoughts and develops photographic memory. The stone will help to boost your self esteem and help you to feel better overall emotionally and physically. Hematite stone may also help to establish peace and harmony in your life. Carrying a piece on the body such as jewelry item is good in general to enhance your health. Hematite stone is a powerful tool for visualization and meditation, recommended to use in meditation only when completely ready to visualize the right goal or a healing process. Imagine the life as how it would look like after the goal is accomplished. As well, you can visualize the healing process you wish to achieve. The stone will support with energy to attract the visualized. They are very helpful to aid problems in the blood system, and blood disorders such as anemia, and are known to be helpful to assist you to absorb iron. This crystal is said to aid in the formation of new red blood cells, as it helps the production of blood within the bone marrow. It has a good action to ensure that broken bones or fractures heal properly. If you use it at the power chakra, this energy may help your willpower as well with personal attraction. It will help to boost your self esteem and help you to feel better overall emotionally and physically. It may also help to establish peace and harmony in your life, and it is a good idea to carry a piece on the body to enhance your health. On the physical level and in crystal therapy, hematite heals and recuperates. Stone is helping in regeneration of the skin. Hematite is a powerful stone, extracting negative energies from the body. While holding Hematite in your hands, visualize the desired healing process and then put hematite on on top of the affected area or tissue. Hematite is the best stone for blood related issues. This is perfect stone for blood circulation problems, anemia and bleeding.